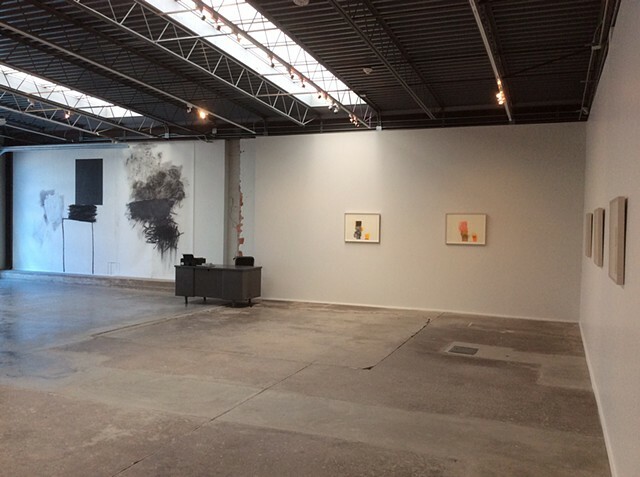 One person show at Marfa Contemporary. 'Framing the Unframable', Wall drawing and 10 framed Works on paper. July 9 - 19, 2015.